Campsite situated on the Circuit du Souvenir history trail. Shower and toilet for disabled people. On-site restaurant mentioned in the Gault et Millau 2002 restaurant and hotel guide. 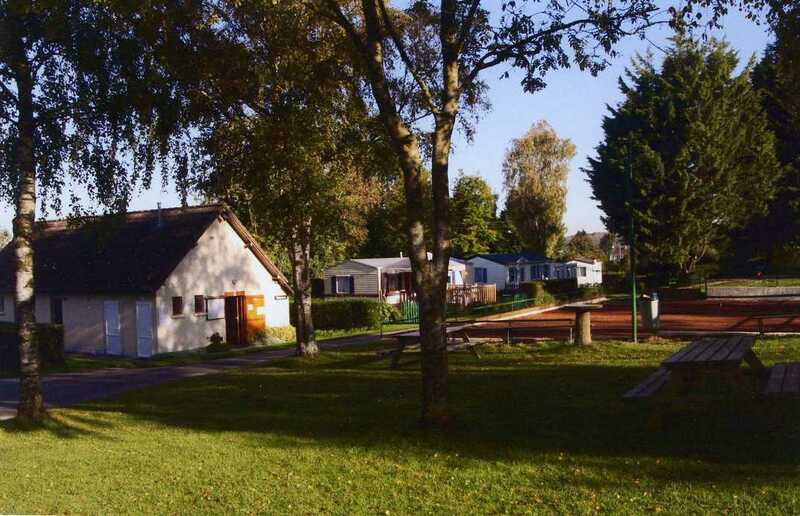 Campsite in a small village of 167 inhabitants, surrounded by woods and marshes (valley of the River Ancre). 2 km away, Thiepval: British monument and Ulster Tower (Irish monument). 3 km away, La Boisselle: mine crater. 3 km away, Newfoundland Memorial (Beaumont-Hamel). 5 km away, Albert: town of 10,000 inhabitants, Musée des Abris (Somme 1916), swimming pool, tennis courts, cinema, Jeu de Paume theatre, lots of shops, market. 8 km away, Longueval: Memorial to South African soldiers in the First and Second World Wars.